Purchase one seat for each attendee. Liability Reduction terms must be agreed to. Height and weight is required* for each seat purchased. If you have a gift/discount code to use, you will input it while checking out. The Dragster Adventure is purchased by date and location, if this location is not suitable, please check our full listing of dates and locations. Upgrade your experience to a Full Day and enter the Challenge! Full details below. Add Liability Reduction for an extra $50. Full terms can be read below. No – I agree to terms. For just $49.00 you’ll want to take your driving experience home with you. Live it over and over again… share it with your friends…post your thrills on line! You’ll get video from 2 different viewpoints. The first watching you in the driver’s seat and the second from your perspective looking down the 1/4 mile. Your video will be provided to you on a high quality SD card. Please enter your height in feet and inches (5’10”). If you are buying multiple seats, please separate the height of each attendee with a comma. Please enter your height in pounds (150lbs). If you are buying multiple seats, please separate the weight of each attendee with a comma. Please enter the name of the attendee. If there are multiple attendees, please separate each name with a comma. 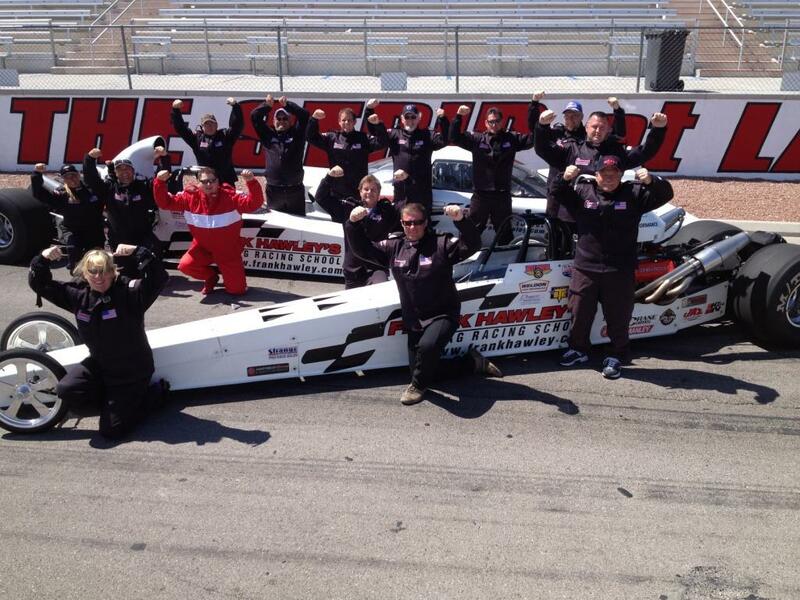 The Dragster Adventure Course provides drivers with a SFI approved helmet, collar, gloves, arm restraints and a FULL SFI 3.2A/5 racing suit. 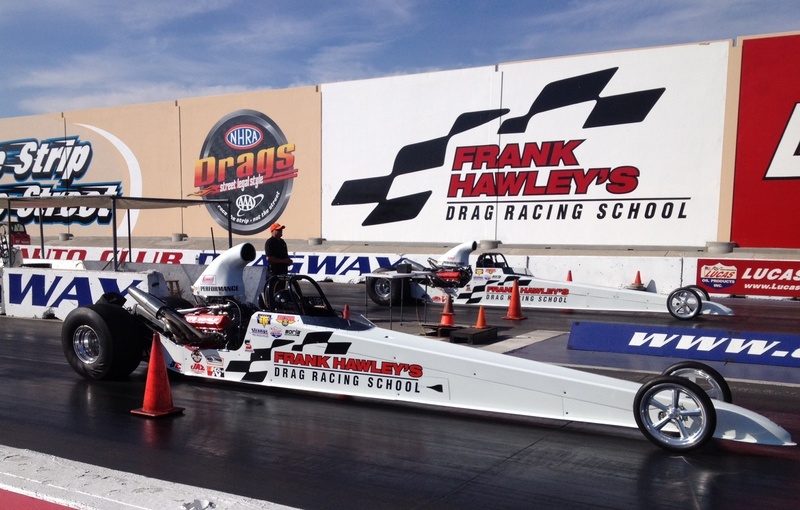 Drivers will receive classroom, in-car and on-track instruction from NHRA World Champion Frank Hawley and his staff. The Dragster Adventure course includes THREE runs. The first will be an 1/8 mile run. 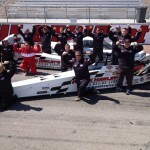 If a driver demonstrates skill and good judgment on their first run, they’ll follow-up with TWO FULL quarter-mile runs! 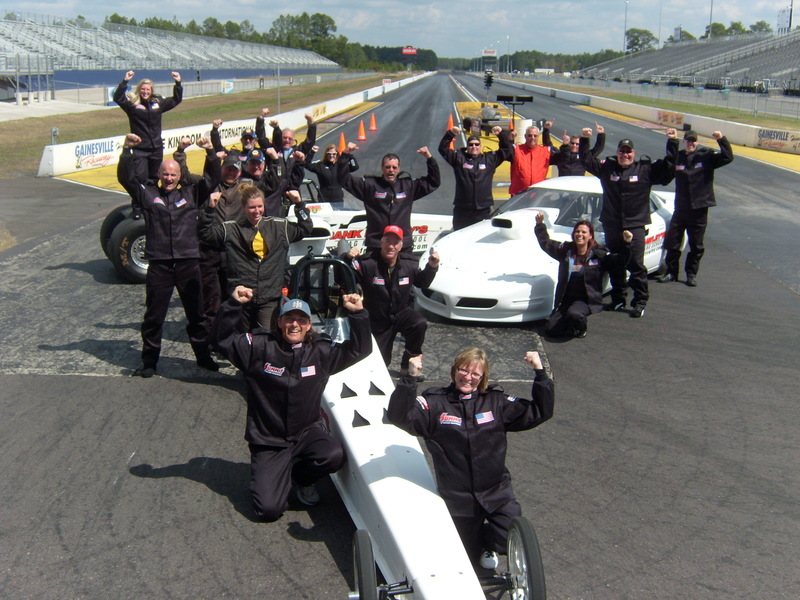 Runs in the Dragster Adventure program are single runs, giving drivers the chance to experience the adrenaline rush of driving a big block Chevy powered dragster, while preparing some for entry into the “Dragster Adventure Challenge”. *Drivers must perform properly for full quarter mile runs. This includes the ‘Dragster Adventure’ PLUS entry into the Dragster Adventure Challenge! Drivers will compete in a tournament style elimination just like the Pro drivers. The more a driver wins…the more runs they get to make…AT NO ADDITIONAL COST! This is a REAL RACE! 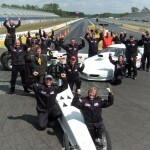 Competitors in the “Dragster Adventure Challenge” will attend a drivers meeting where they’ll receive further instruction on how to compete in the “Side-by-Side” eliminations. Topics discussed will include tips on obtaining quicker ‘reaction times’ and more detail on the functions of the timing system. Pairings will be set and the competition begins. Each class will produce a champion…and bragging rights! 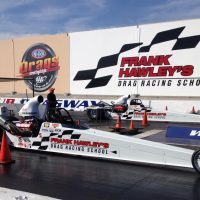 By purchasing Liability Reduction for Fifty Dollars ($50.00) your liability for accidental damage is reduced from Five Thousand Dollars ($5,000.00) to One Thousand Dollars ($1,000.00) to the race cars that will be driven at Frank Hawley’s Drag Racing School Dragster Adventure or Dragster Adventure Challenge.